Everything is so perfect for your wedding, from your outfit to the decoration, from menu to the locations of the wedding, everything is according to you. If everything is so perfect then what about your wedding cake? Without a appealing dessert for which your guest are excited about. Wedding preparation is always never ending as it is very special day for all the couples as well as for the family members. On this day two people are going to start their life with a new phase together. Wedding is all about the commitments you made for each other on this day not only made the commitments but try to keep that promises alive for the rest of your life. As it’s your wedding day and you have to look perfect for the day and for that you have to select the best outfit for you. Look perfect for your wedding as you are getting clicked and these pictures are going to be the part of your wedding memories. It will be great if there a dress code for all the guests including the family members. But it’s totally up to you in case of dress codes you can ignore this if you don’t want to. Last but the not the least the wedding cake is the most awaited dessert of the day, as the mouth-watering cake is the reflection of the couple’s personality. 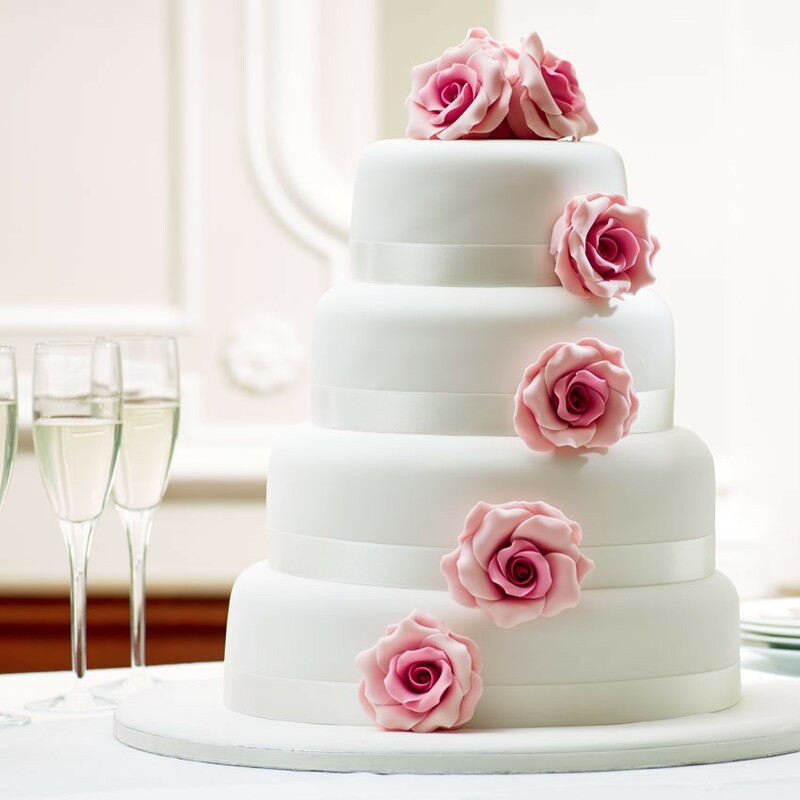 There are huge numbers of wedding cakes available for you like the birthday cakes in the market to celebrate with. As we all know like the time changes, the design of the wedding cake has also changed and become more and more attractive. It is advisable to order online cake delivery as by this you can get the best choices and it will also save your time and energy both. As the wedding preparation is a tough task and you will get very less time to go out and customize your cake.